There were 64 new properties that hit the market over the last 10 days in Reston. That brings the the total inventory to 227. Homes are moving off the market at a good clip, with 24 sold in the same 10 day period and 85 moving from Active to Pending. At this rate, Reston has less than three-month’s supply of houses for sale. Here are a few of the new homes to hit the market this week. 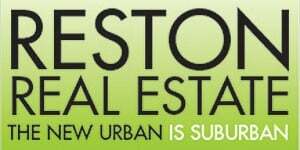 Visit my website for more information on Reston homes for sale.